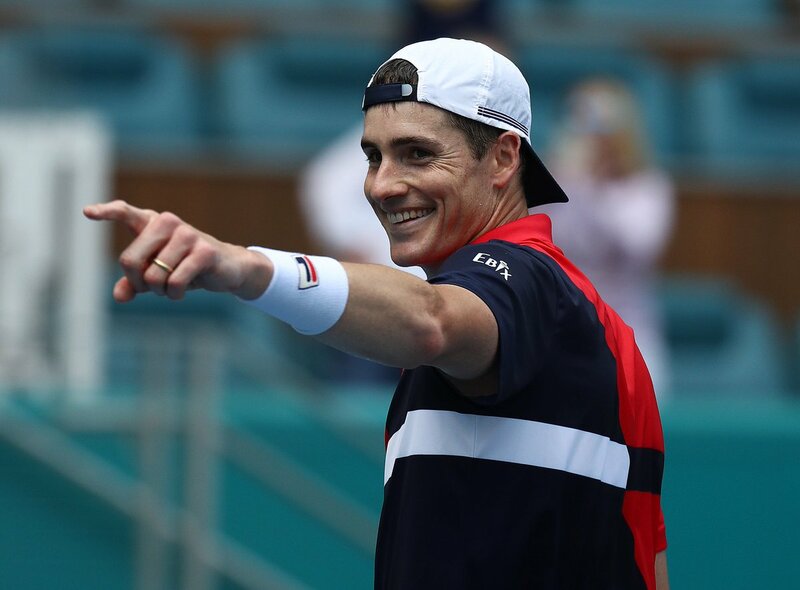 iPhone : #TeamWorld2018’s John Isner: another step closer to a title defense in Miami. 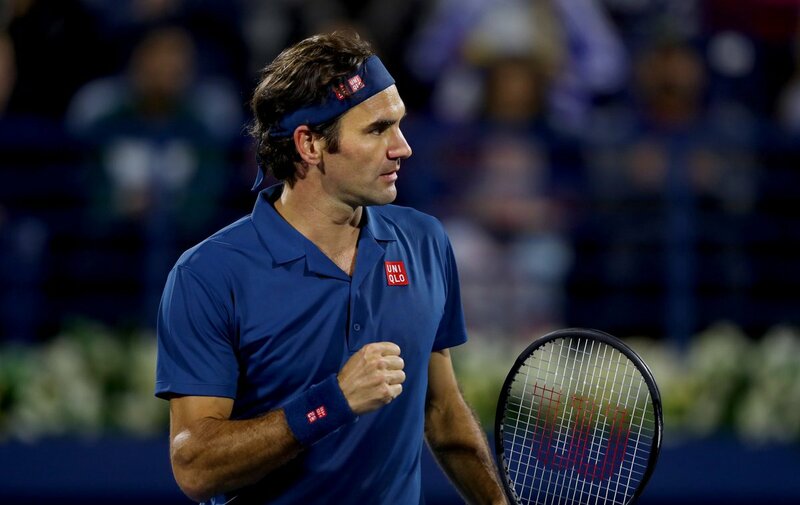 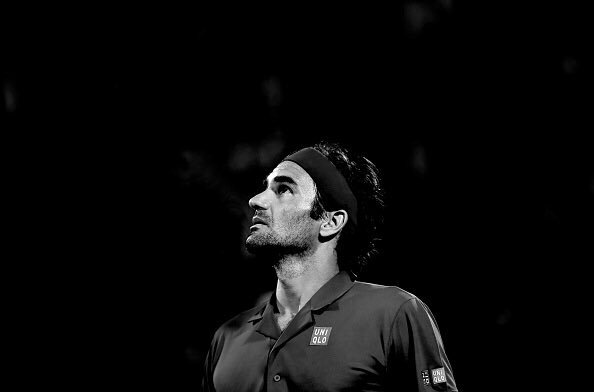 iPhone : #TeamEurope2019’s @RogerFederer eyes a 100th title, taking on Tsitsipas in the final at Dubai. 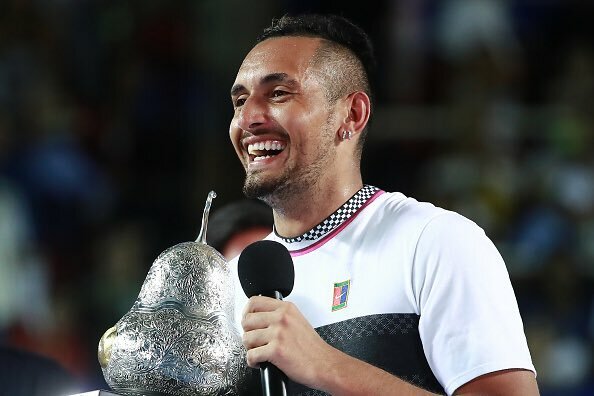 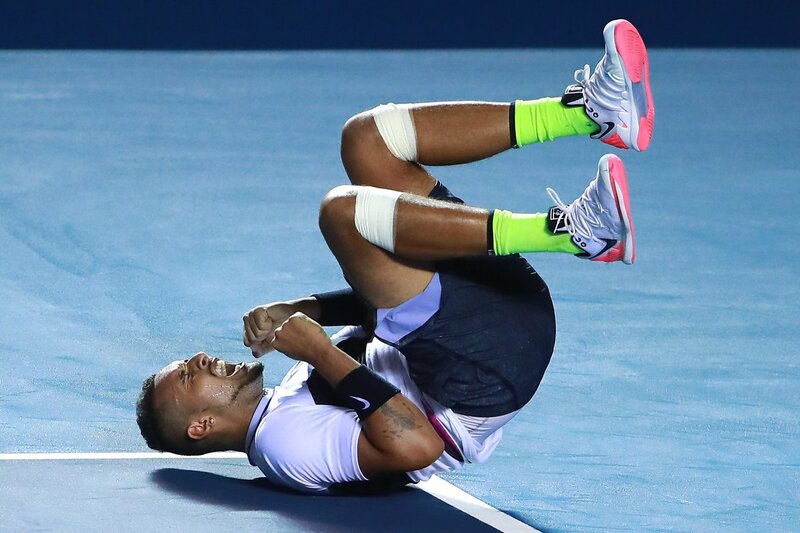 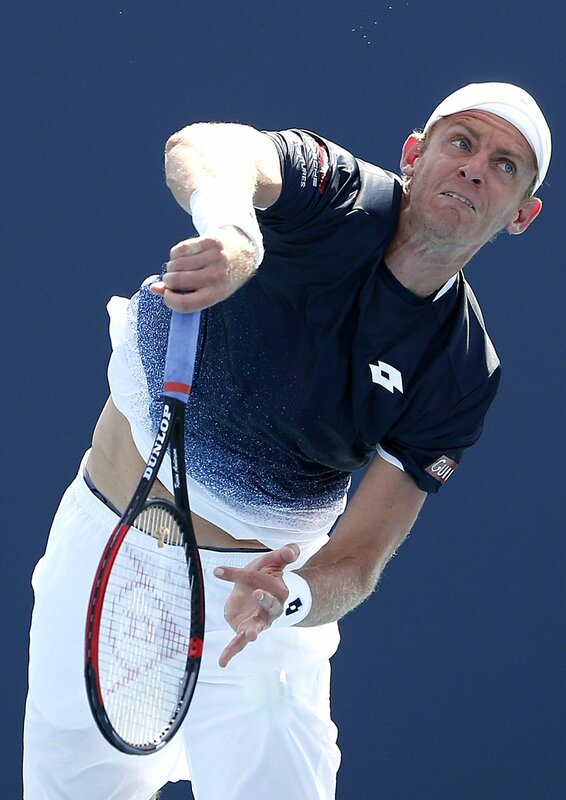 iPhone : #TeamWorld2018’s Nicholas Kyrgios beats #TeamEurope2019’s Nadal in an gripping three-setter in Acapulco. 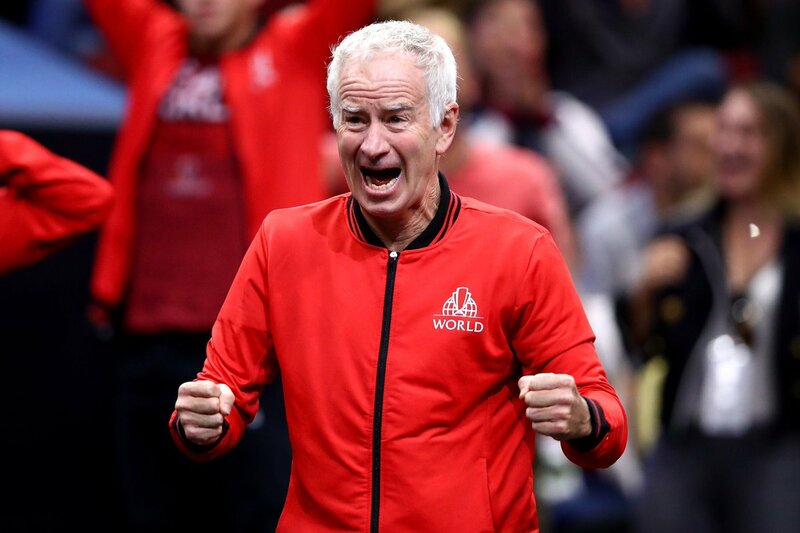 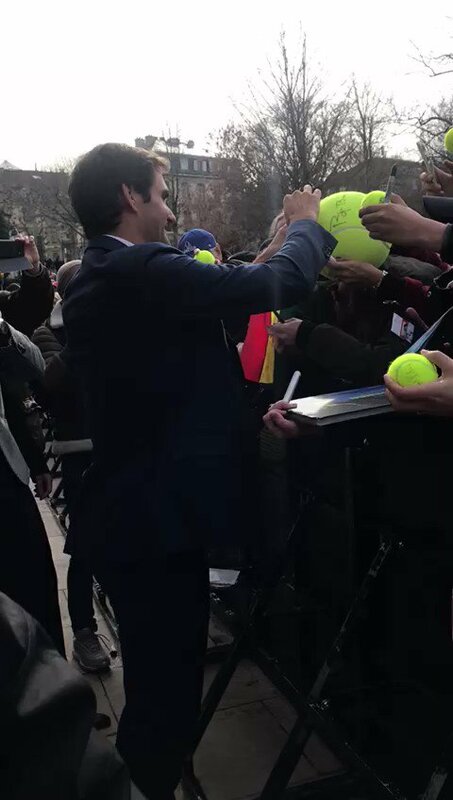 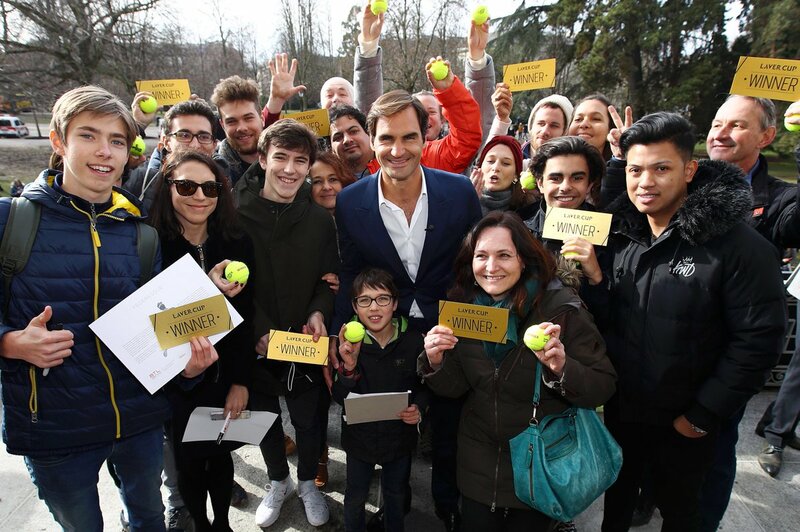 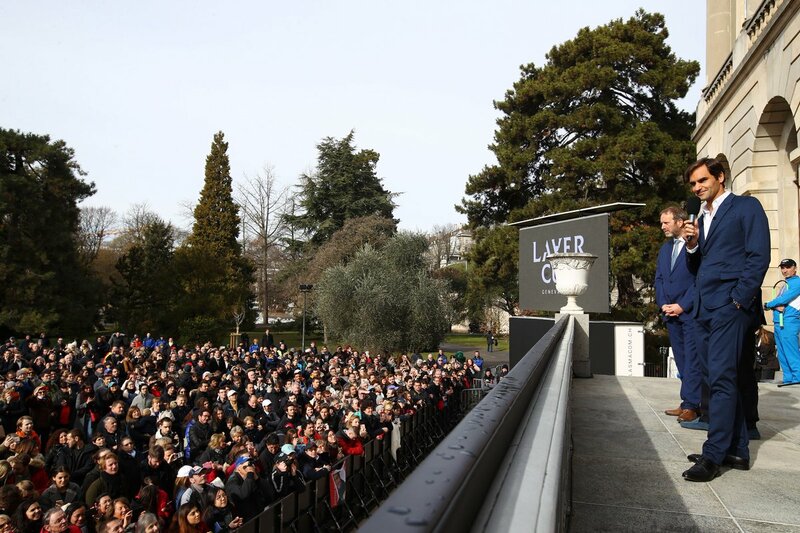 Twitter Web Client : Tremendous turn-out at the Palais Eynard to welcome #TeamEurope's Bjorn Borg and Roger Federer to Geneva.